The Issa Trust Foundation is a non-profit organization founded by Couples Resorts in 2005 and headed by Chairman, Paul Issa and President and CEO Diane Pollard. 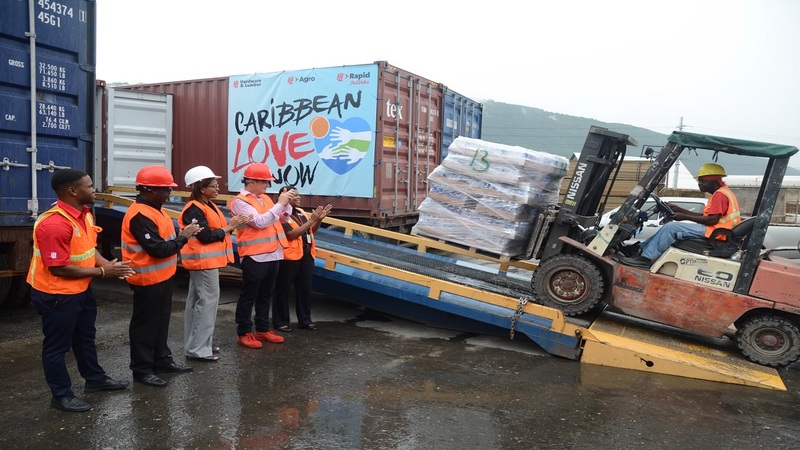 The Issa Trust Foundation in partnership with Direct Relief, has since 2015, donated a total of US$ 19 million in pharmaceuticals with 41 shipments via air and ocean freight at no cost to the Government of Jamaica to be distributed islandwide. As of January, 2018, Direct Relief has donated US$ 4.9 million in pharmaceuticals for this purpose. 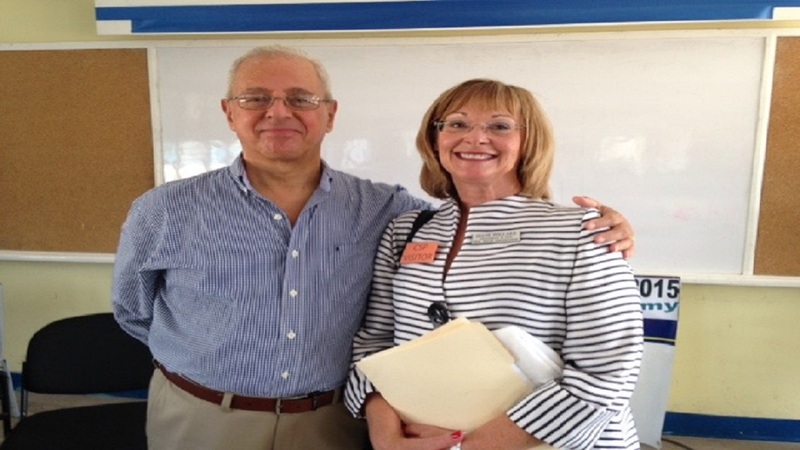 “We are thankful for the generosity and humanitarian efforts by our partner, Direct Relief. The impact has been felt islandwide and has helped lower morbidity and mortality in addition to neonatal mortality rates,” said Pollard. 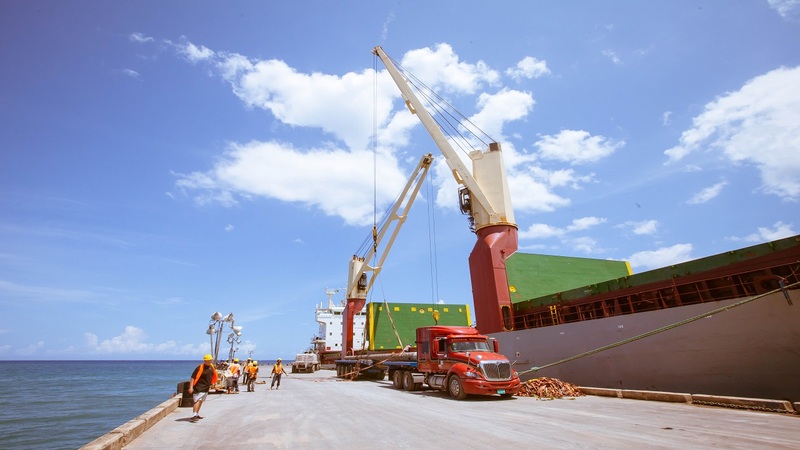 The Issa Trust Foundation has brought tens of millions of medical supplies to Jamaica over the past four years and in so doing has saved the lives of countless Jamaicans. The efforts of the Foundation in the area of neonatal care are particularly worthy of note as it has relieved the shortage of life saving medication for our nation’s babies. 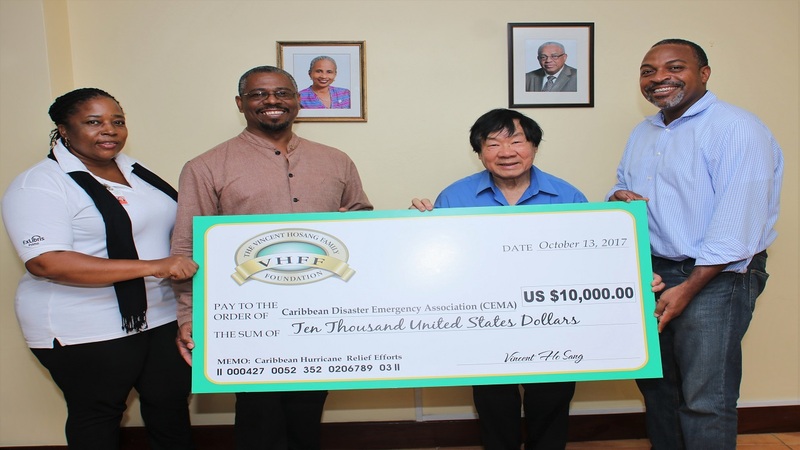 “We are deeply appreciative of the work of the Foundation and its partner, Direct Relief, for the care and compassion shown to the Jamaican people in provided much needed medication for mental health and cancer care. Jamaica values the partnership with the Issa Trust Foundation and we in the Ministry of Health and at the National Health Fund will redouble our efforts to strengthen the relationship. Our sincere and heartfelt thanks to you and your Trustees,” said Minister of Health Dr Christopher Tufton.